As other city ‘villages’ brace themselves for a huge wave of development, the D4 borough’s rebirth as a vibrant local community shows there is light at the end of the tunnel. 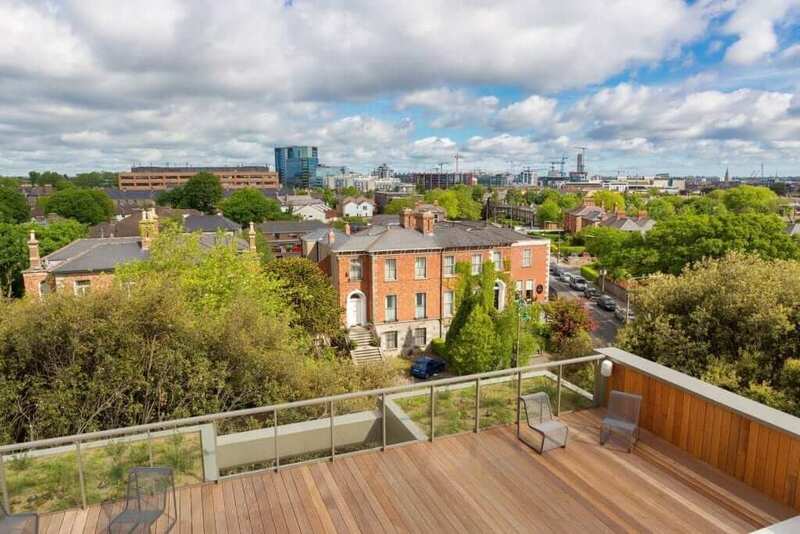 Ongoing in Donnybrook village and its residents fearing a loss of their sense of community, our attention turns to the neighbouring Dublin 4 borough of Ballsbridge. 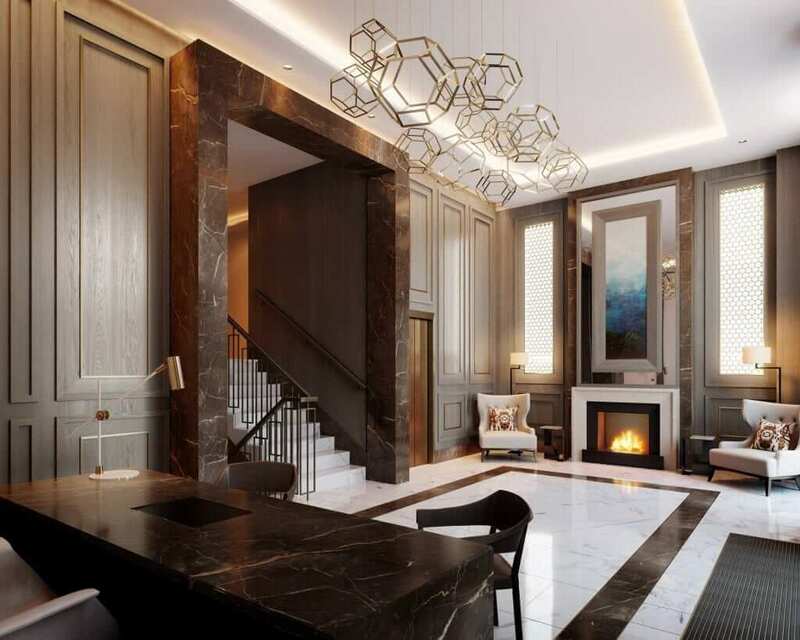 An 18th-century settlement and once part of the estate of the Earl of Pembroke, this affluent hamlet at the heart of the capital’s embassy belt is coming out the other side of a transformative wave of construction and is actively reviving its village identity through a new initiative called Ballsbridge Living. Spearheading the drive is Paddy Byrne, a fourth-generation local pharmacist whose business is located on Merrion Road. Nicknamed the Lord Mayor of Ballsbridge, Byrne has worked in the area for some 30 years and knows most of the people who live in the borough. “We’ve gone through the phase of losing our village identity, and feel that it’s now returning,” he said. 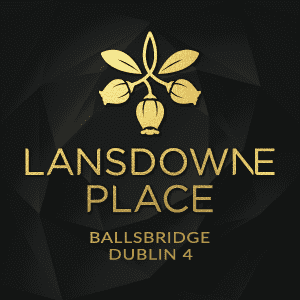 “There are a number of things that are feeding into that change, including Lansdowne Place [Chartered Land’s luxury 215-unit development on the corner of Lansdowne Road and Shelbourne Road], which has come on board and is very much geared at the owner-occupier market. We’re seeing more people retiring into the area, which previously would have had more buy- to-let developments.” Another, arguably pivotal, factor in fostering the renewed community spirit is the borough’s participation in the Tidy Town programme, membership of which comes with its own benefits. “I lived in New York briefly, and used to visit Washington Square Park for its Friday night comedy events,” said Byrne. “There’s a bandstand in Herbert Park and I’m pushing for comedy nights there during the summer months. Once you have Tidy Town insurance, it allows you to hold community events. 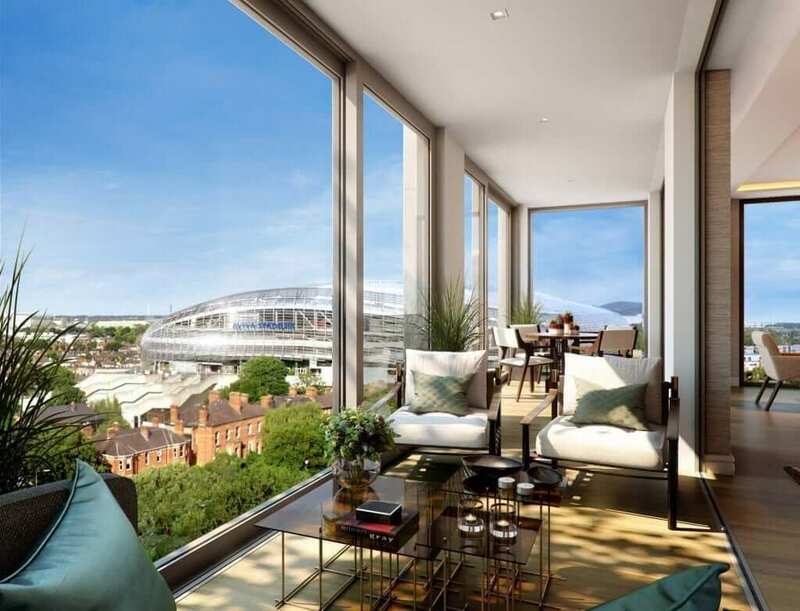 Ballsbridge Living has had a few initial rounds of fundraising: key supporters include Chartered Land, the RDS, Irish Life, Dalata Hotels and local real estate group Sherry FitzGerald. Its immediate focus is to raise awareness about Tidy Town-related events in the suburb and to encourage local residents and businesses to become involved. At the moment the Ballsbridge Tidy Town drive comprises a group of four. The plan is for this to grow into a full committee with representatives from each road in the suburb, so that everyone is involved and has a vested interest. “This is a long-term project,” said Byrne. “It’s been a long time on the boil, and was interrupted by a need to build a flood wall along the river Dodder, following a major flood event in October 2011. Byrne’s involvement is wholly voluntary. He is known as someone who gets stuck in and gets the job done. He said he got enjoyment from watching people come together and have fun. With him at the wheel, there’s little doubt that Ballsbridge Living will have a metamorphic and vastly positive effect on the suburb.